Have you ever had a passing thought and asked your self how safe is the Collar around my dog’s neck? Have you ever wondered how dangerous it would be if my dog’s collar ever became caught on something? The sad fact is that many dog owners find out the answers to these questions when is too late. Collar accidents occur on a regular basis under the most normal and careful of circumstances with every type of conventional collar. National animal safety and protection month helps us to highlight how we could protect our dogs from senseless and devastating accident tragedies throughout the year. A friend of mine lost his dog when he was strangled by his rolled leather buckle collar. He was the love of my friend’s life. For nine years their bond grew strong until one day, in an instant, the color they had put on their dog to keep him safe became a snag. Twisted and took his life instead. A common characteristic of collar accident is that they begin suddenly it in tragically. 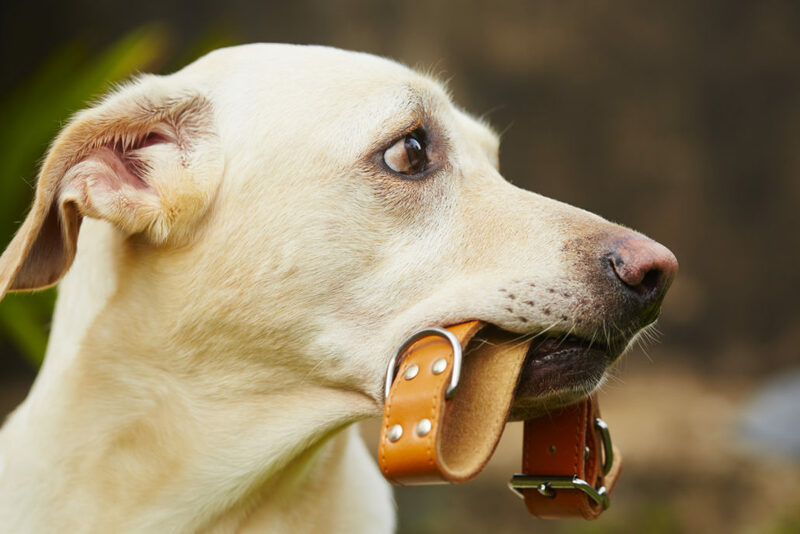 Collar accidents occur in the backyard or inside the home and our dog safe environment. Collars can and do become snack on fences, crates, furniture, cabinet knobs, deck boards, and vegetation to name a few. Collars getting caught on fences is the most common cause of strangulation. The number one most common fatal collar accent is when two dogs become and tangled while there are in neck biting in play. The job or to the point of the dog slips under the collar of the other and become Scott. And the dogs panic to get the free color twist and begins to strangle one daughter cause injury to the jewel of the other. One moment a dog is happy and playing and the next moment but life is being strangled from him. Always remove your dog’s collar we’re going to the dog park or doggy day care or when you are in the home to keep your pet safe.